Komatsu® builds components and machinery based on the values of quality and reliability. 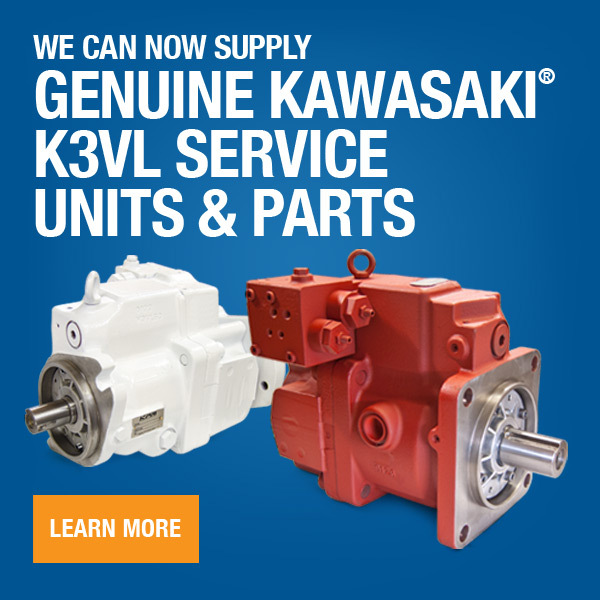 Komatsu pumps and motors reflect those qualities with their durability, reliability and quality parts. 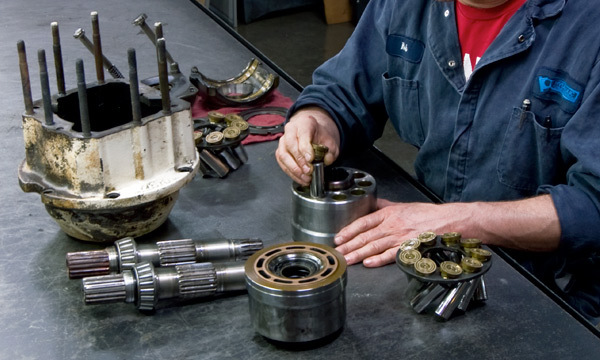 When your Komatsu pump or motor breaks down you want someone you can depend on to repair it that shares those same values. We have the experience and knowledge to get you back up and running and optimized back to OEM specifications with quick turnaround. This includes PC100, PC200, PC300, PC400 & PC600 Series.